Most marketers recognize that being found on search engines is important. However, what many do not understand is the difference between having a site that is professionally optimized for search engine visibility vs. just being search engine friendly. A site that is simply search engine friendly means that the developer has not put any specific road blocks in place that would prevent the search engines from indexing the content. A site that is professionally optimized is constructed or modified based on a well-developed search engine optimization (SEO) strategy. Web development companies will suggest the implementation of SEO on sites that they are building, however in my experience, only a small percentage actually provide professional search engine optimization services. I truly believe this is not because developers are trying to be deceitful or sneaky; they simply don’t know the proper meaning of search engine optimization. The starting point for a true search engine optimization strategy starts with keyword research. The SEO specialist conducts this research based on an understanding of the client’s business and their sales and marketing objectives. What markets are being targeted? Which products and services are most profitable? Where is the greatest growth potential? 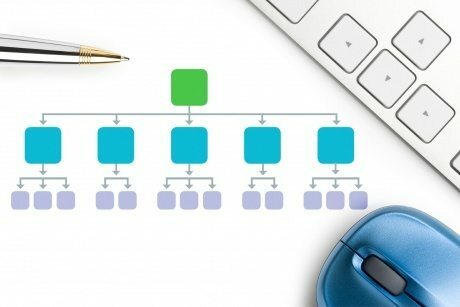 Using this information, the search engine optimization specialist defines a site structure that supports the strategy. How are URLs constructed? 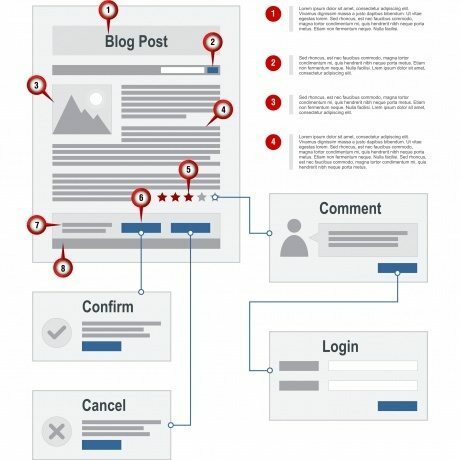 How are pages internally linked to each other? These kinds of questions are taken into account when determining a site structure. Each section of the site is developed with a keyword theme in mind. Each page is optimized to inform the search engines what type of keyword searches would relate to the content on that page. In addition, the SEO specialist will provide input into how to format the content of each template on the site. Is there copy on the page that reflects what keywords people will use to locate the page? Are there images and/or other rich media tagged on pages? The placement and formatting of the copy, the coding on the page, as well as the tagging of images and other rich media are distinct elements to the SEO strategy and are highly regarded as a specialist optimizes a site. The SEO specialist will provide input on the type of navigation schemes or technologies that are being used. They will also specify how various navigation elements are implemented from a technical perspective. With the continual advances in navigation technologies, this can make or break a search engine optimization effort. Are you using look ahead navigation on the site? How about mega menus? Are you making use of filtered search to help the user quickly find what they are looking for? The use and implementation of these navigation elements will impact the success of a search engine optimization effort. 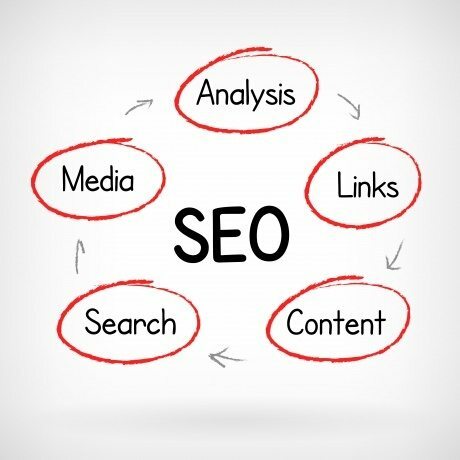 SEO requires an extensive combination of expertise and effort. Simply knowing the basics of SEO, such as the importance of title tags, will not deliver the same level of results as a site that is optimized based on a well-constructed search engine optimization strategy. So how do you know if the web developer you are considering for the design of your site is providing true search engine optimization services versus simply saying the development process includes SEO? Here are a few things you can do. Who will be doing the SEO on the site? 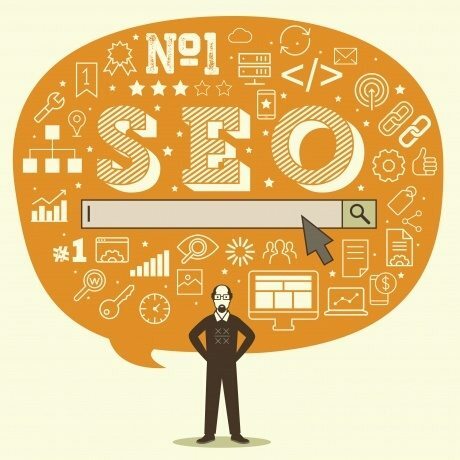 Is it a dedicated SEO specialist or is it the website designer? It is highly unlikely that a designer will bring the level of expertise required to implement a true search engine optimization strategy. How much time is being dedicated to developing and implementing search engine optimization on the site? Based on the above information and description of developing and implementing an SEO strategy, this is not a small task. A qualified and well thought out SEO strategy takes time and effort. In fact, if they are going to be providing search engine optimization services, it is a significant enough investment that will be called out in the proposal. How has the company achieved search engine marketing success for other clients? What was the strategy? What were the results? How did they arrive at those results? Have a look at their portfolio to see what they can do for you. Does the company recommend providing search engine optimization services after the site is launched? If the firm you are hiring has search engine optimization specialists they will make it clear that true search engine optimization efforts go far beyond just the initial build of the site. Knowledge to raise the authority of the site using a combination of external link building, content development, as well as social strategies. If you don’t believe that the level of exposure your site has on the search engines is important, then there are many web developers that can deliver a site that is search engine friendly. However, if you recognize that users are searching for your products and services online and search engine visibility for your site is imperative, then make sure your developer is providing professional search engine optimization services. A web development firm that is providing true search engine optimization services is likely to charge more than a firm that is simply building a search engine friendly site. That is because they are providing you an additional service and one that requires an individual with a high level of subject matter expertise. If you recognize the value of gaining high visibility on the search engines, then that additional investment will be one of the most valuable marketing investments you make this year.